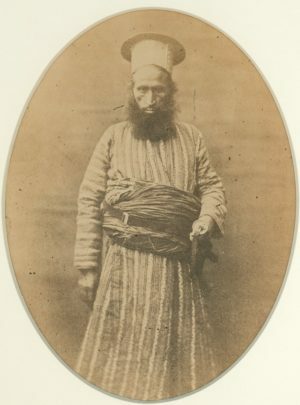 Ahmed Khan. Nizamanee Beloch. Sind. c1868. Size: 5.75 x 4.5 inches.